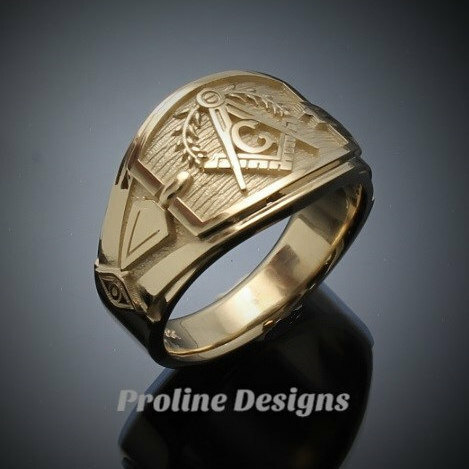 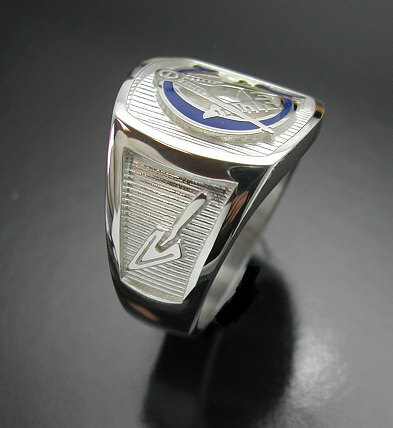 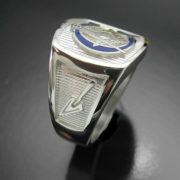 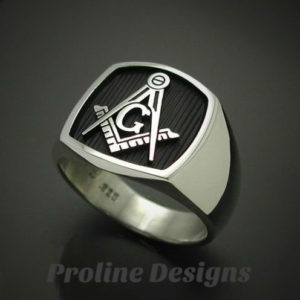 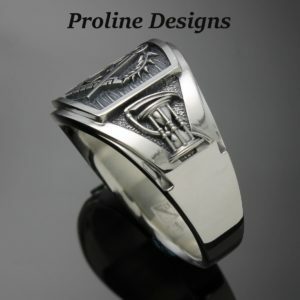 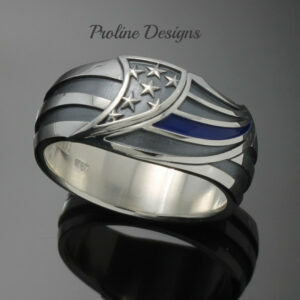 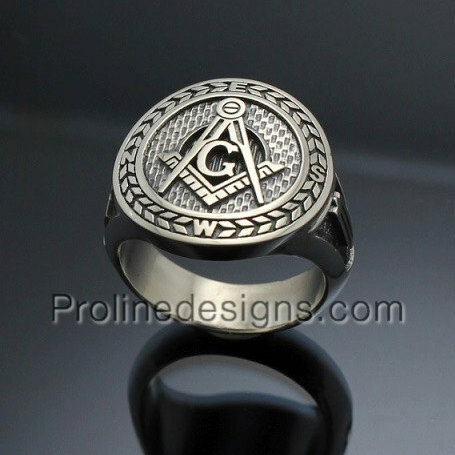 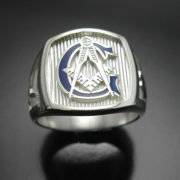 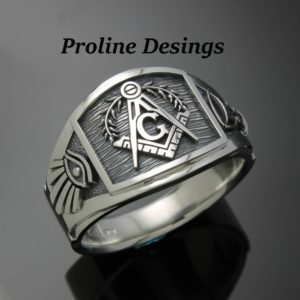 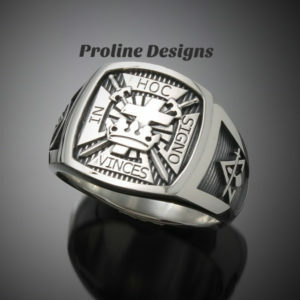 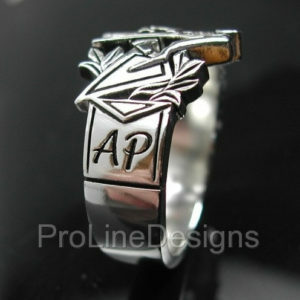 A Proline original design, this ring features a large blue G around the square and compass with the trowel and level on the sides. 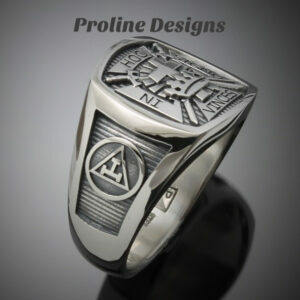 A Proline original design, this ring features a large blue G around the square and compass with the trowel and level on the sides. 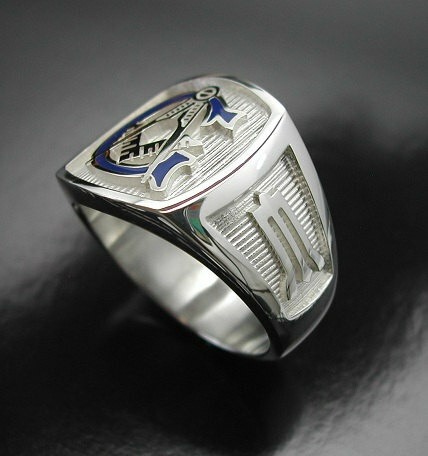 The high polish creates a nice contrast against the lowered background and as with all our products the attention to detail compares to none. 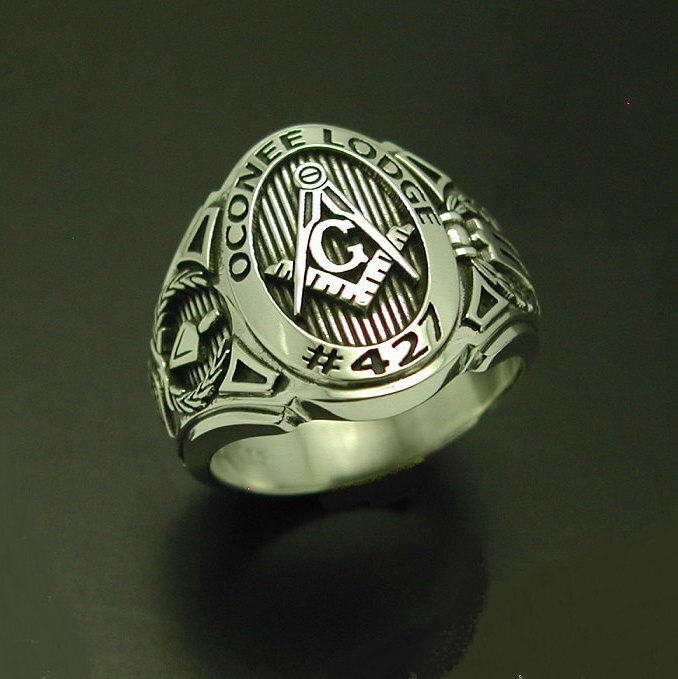 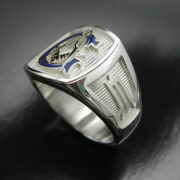 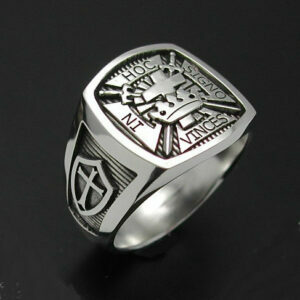 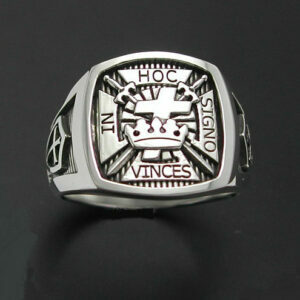 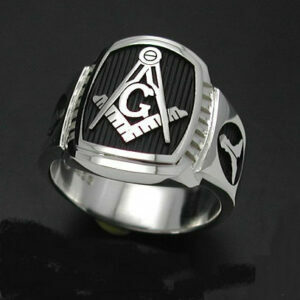 * The curved top has a raised emblem with a lowered background to enhance detailing. 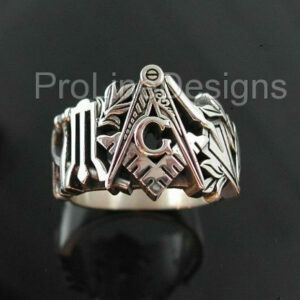 * Each side has the same lowered window view as the top to show off the symbolic trowel and level. 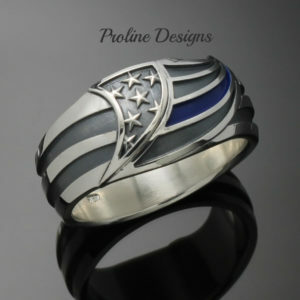 * ALL STYLES AVAILABLE IN SIZE 7-17 INCLUDING HALF AND QUARTER SIZES. 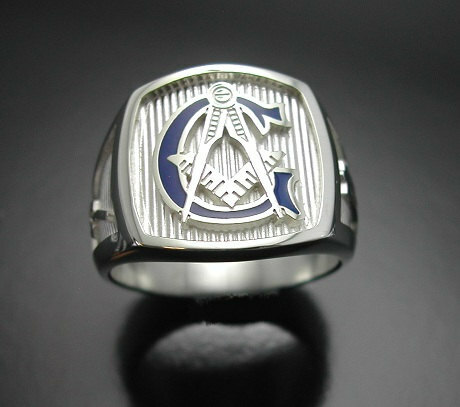 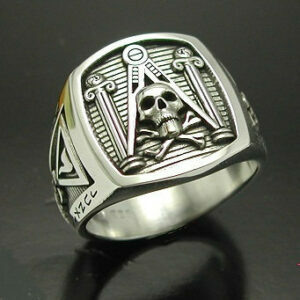 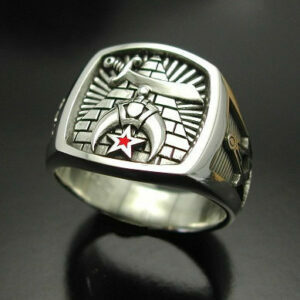 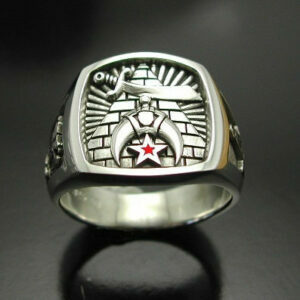 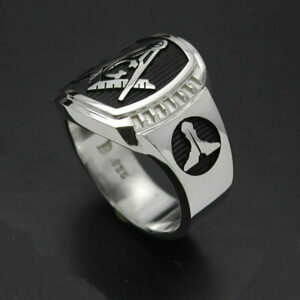 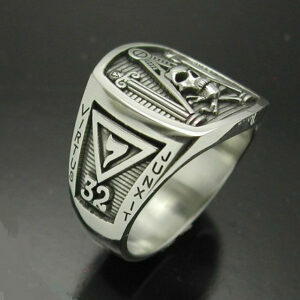 It is a very well crafted ring and exactly what I had hoped for.